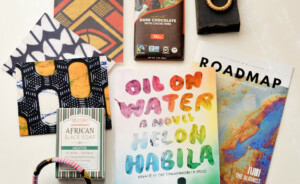 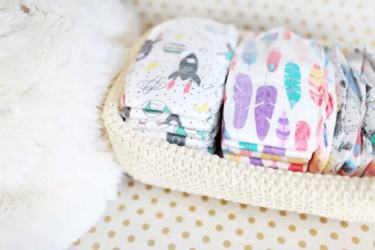 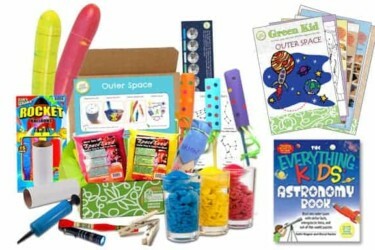 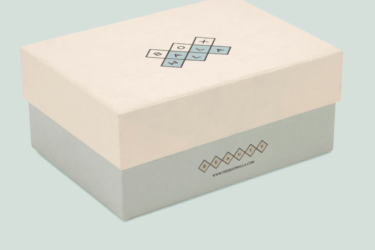 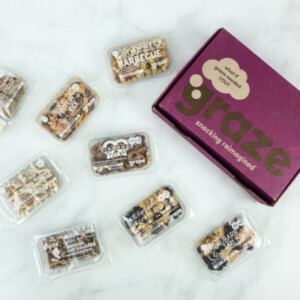 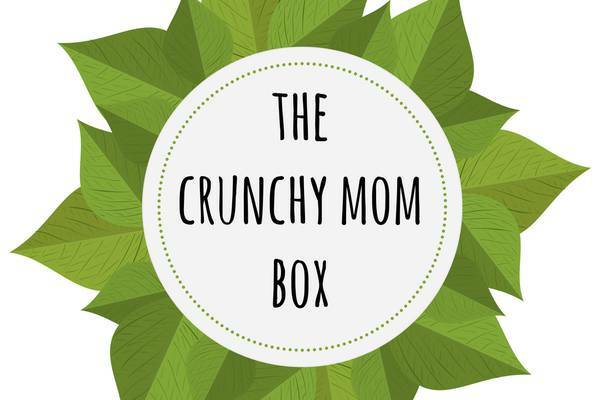 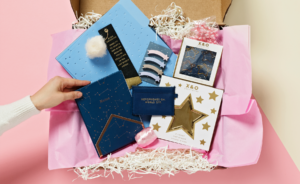 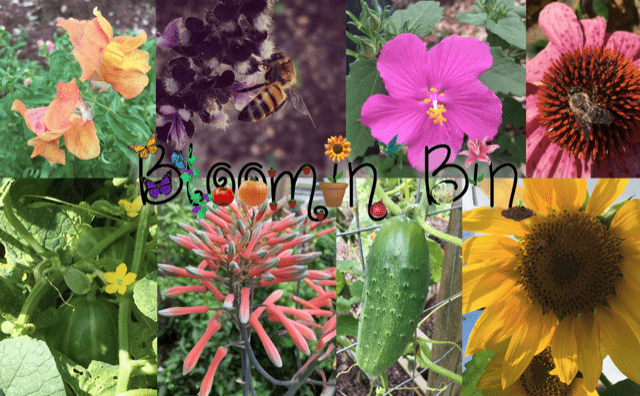 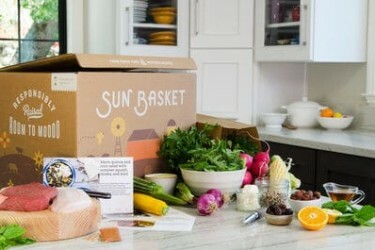 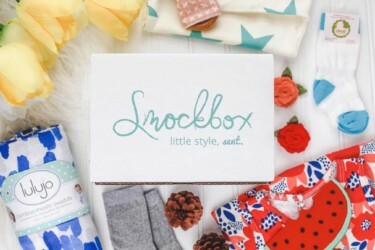 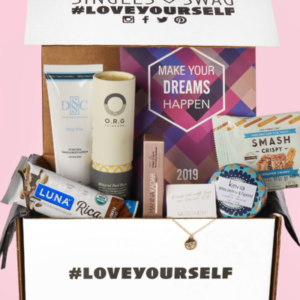 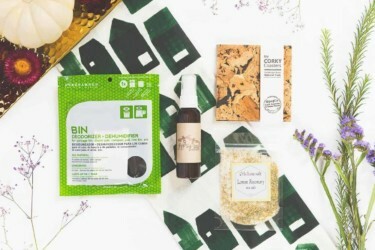 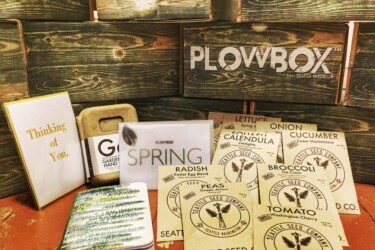 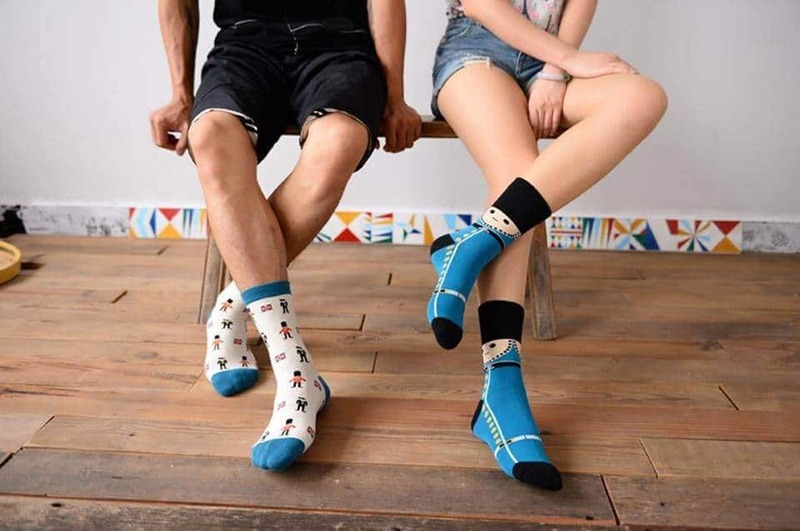 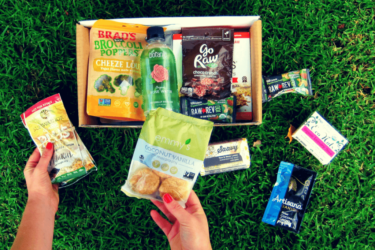 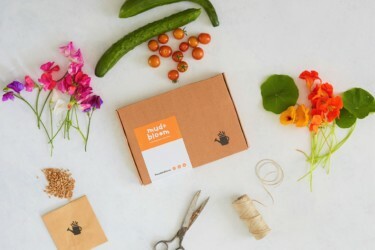 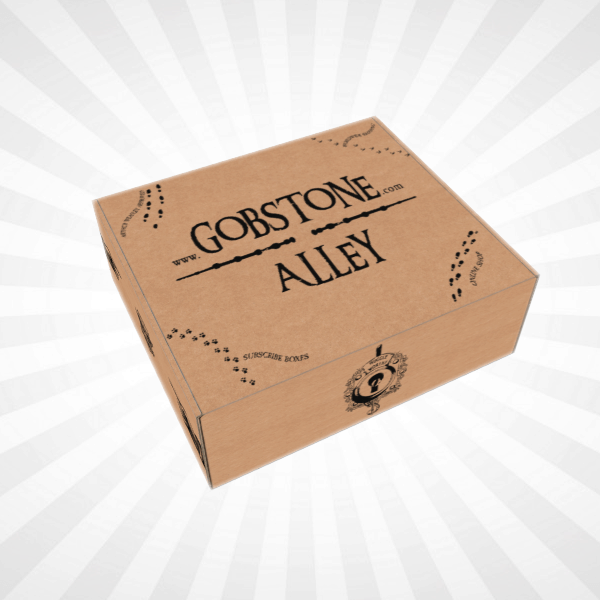 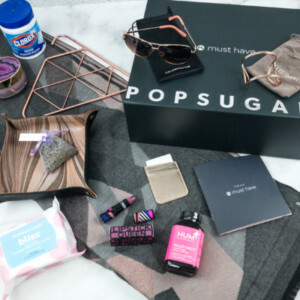 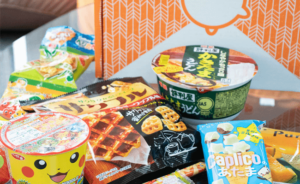 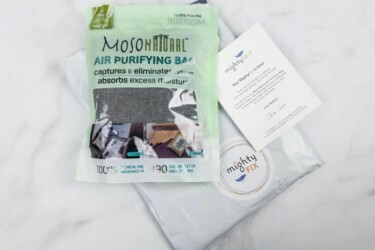 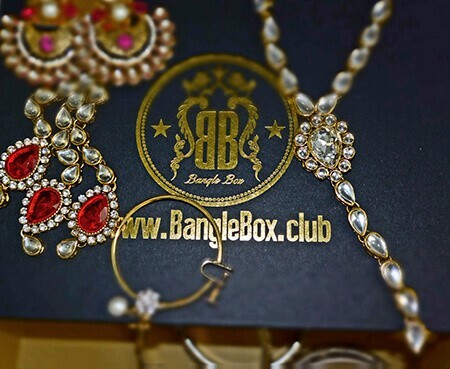 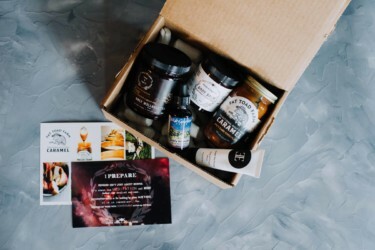 Subscribing to these Green and Eco-Friendly Subscription Boxes is the easiest way to start an eco-conscious lifestyle. 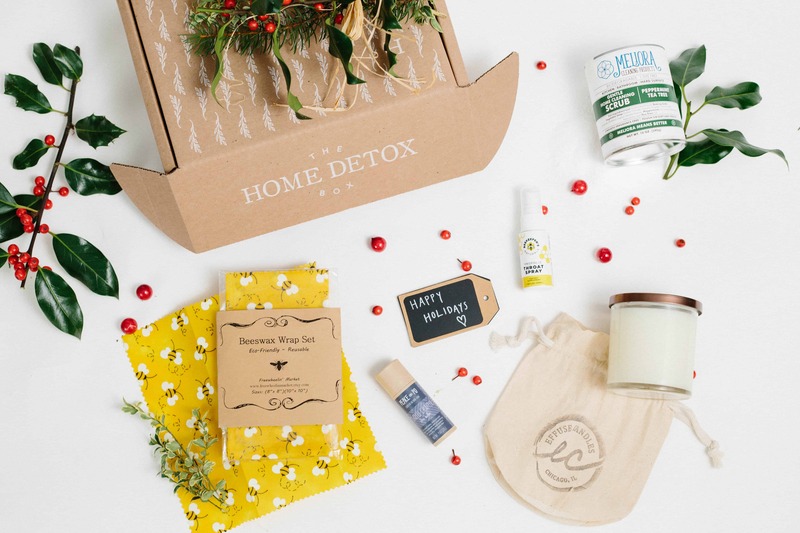 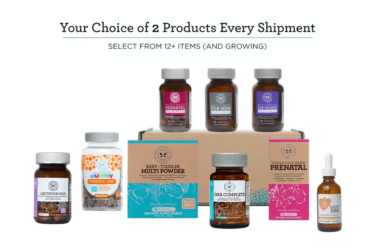 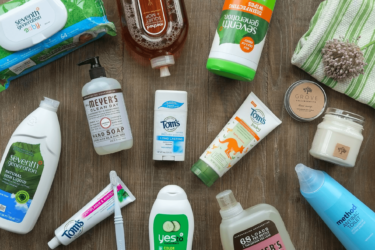 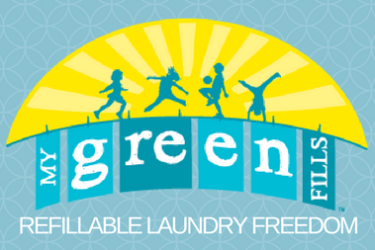 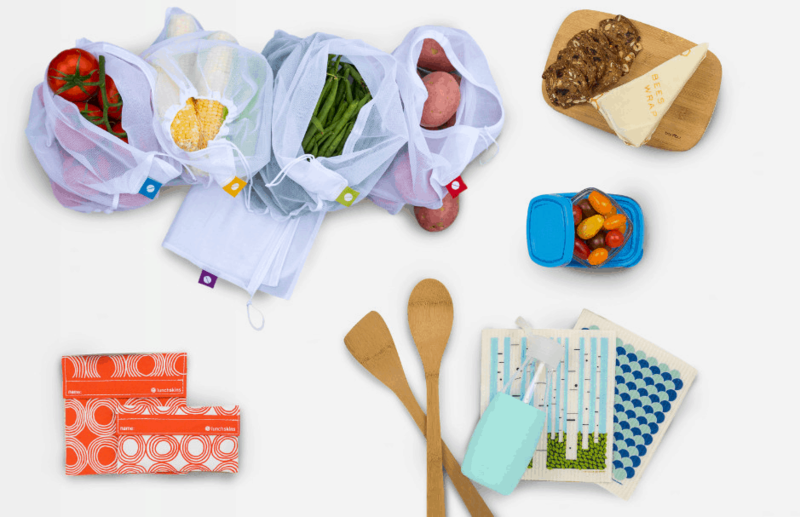 These monthly subscription boxes provide a convenient way to discover the best green products to bring into your home - from organic food items to home cleaning products. 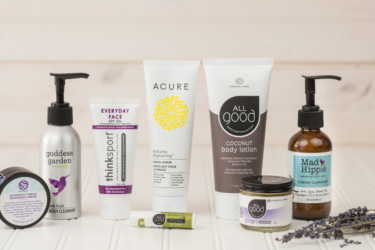 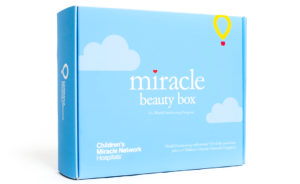 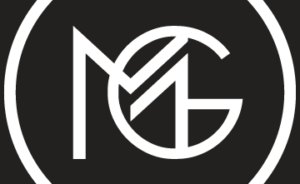 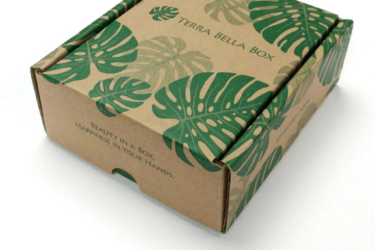 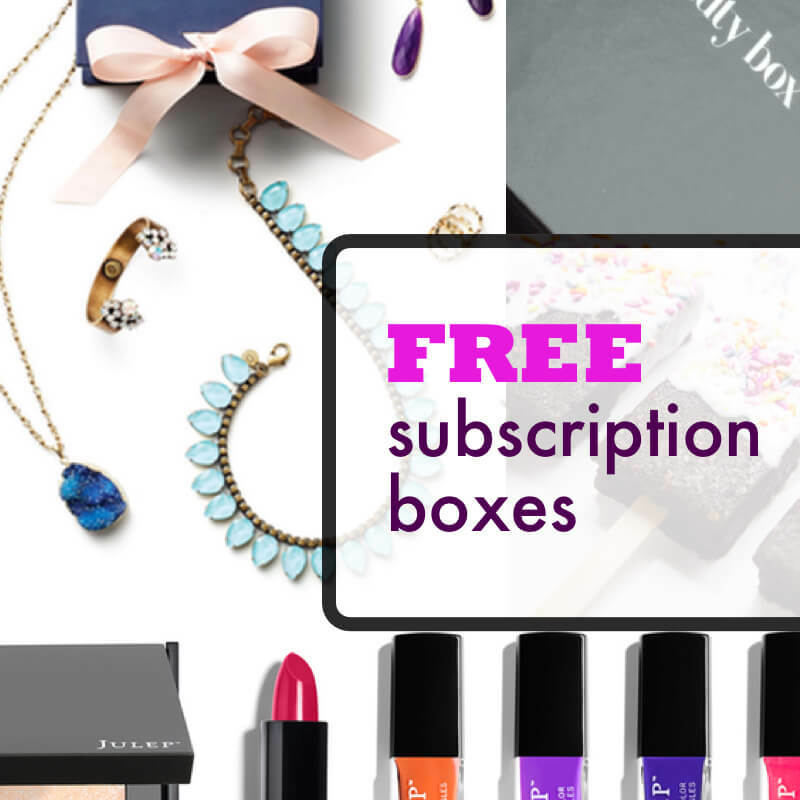 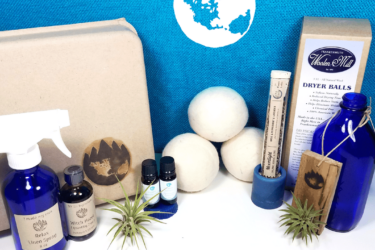 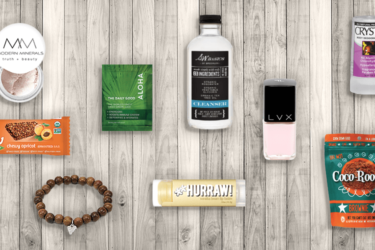 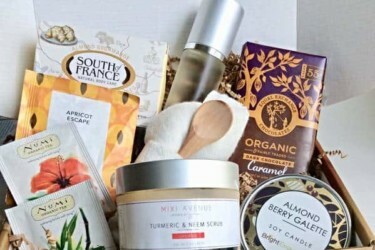 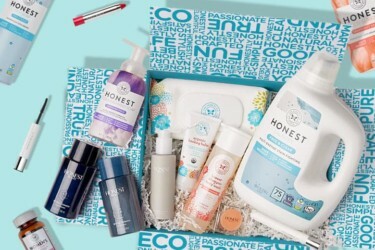 For eco-friendly beauty products, check out Natural Beauty Subscription Boxes.